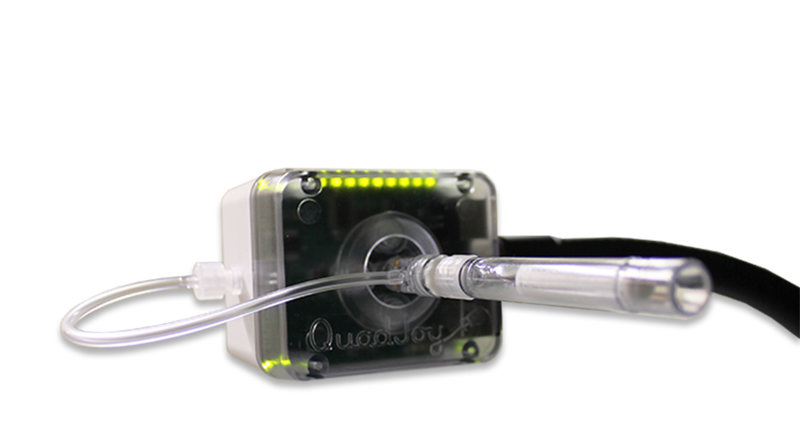 the Quadjoy 3 – USB and Bluetooth. I have been in contact with the company. 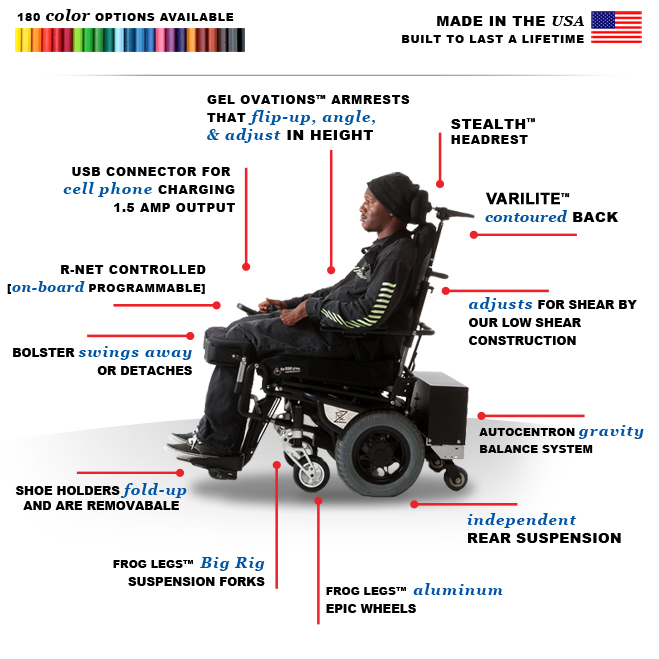 Hopefully, with–in the next few months, I will be able to update this blog with my review regarding this wheelchair. Currently I am using Permobile C400.